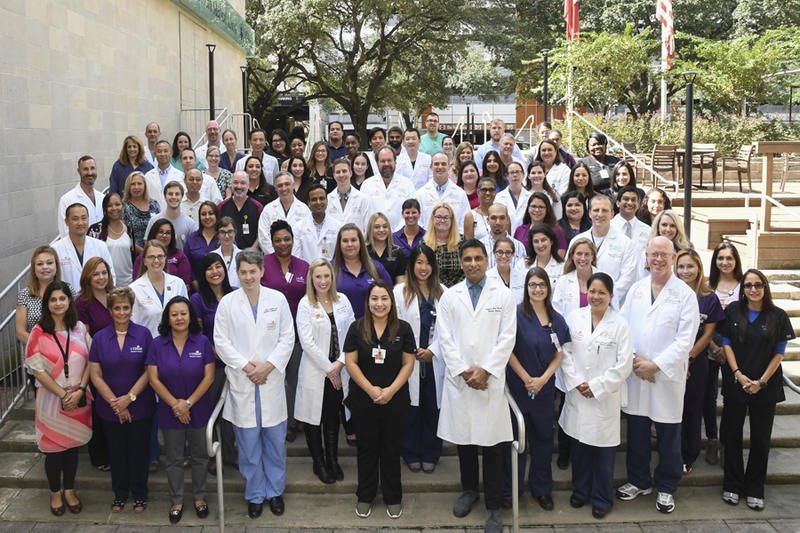 The Department of Pediatric Surgery at McGovern Medical School at UTHealth is dedicated to improving the health and welfare of all infants, children, and adolescents. Welcome to the Department of Pediatric Surgery at McGovern Medical School at The University of Texas Health Science Center at Houston (UTHealth). We hope this site gives you an overview of our comprehensive surgical programs, broad clinical and laboratory research initiatives and our educational opportunities for medical students, residents, and fellows. Our faculty is dedicated to promoting excellence in all areas of pediatric surgery. The UT Pediatric Surgical team partners with the Children’s Memorial Hermann Hospital and the Children’s Cancer Hospital at MD Anderson. We offer emergency and continued care for pediatric trauma patients from our level 1 trauma facility based at CMHH. Our UT surgical team collaborates with outstanding health care professionals in our partner facilities to care for each child and their family. Whether you are referring a patient for world class care, seeking training in a top institution, or hoping to join a faculty that is forward thinking and compassionate, we hope that you will find helpful information on our website.